This week opened a door of new big decision ( and hopefully a good adventure ) for our little kawaii princess. While we were on our usual mommy bonding one time last week, someone gave us a brochures on our way to the Baby room. I kinda got excited and yet unsure if its too soon to send our lil girl to a pre-school. Although we've already thought about enrolling her to a school when she turns 2 even when I was still pregnant (lol). I'm a stay at home mom and we don't have much kids at her age in our neighborhood. Although we let her mingle with the kids at my japanese grandma's school sometimes, but I just can't take her there everytime even if Okasan says ok. It would be unfair right coz she's not really attending on that school. am i confuse or in denial ? I feel crappy right now, mixed emotions... excited, confuse, happy, and sad.. I'd say pag two years old na lang, kasi she's too young pa naman, enjoy mo na muna yung bonding nyong dalawa. I did not let my kids go to nursery kasi dami kong fears eh, ako yanta yung may separation anxiety lol..
sis napatakbo ako dito upon reading your catchy title..akala ko may kapatid na si Anzu..LOL! I'm all for sending her to a pre-school. In my son's school, they're accepting toddlers, 1.5 to 2.5 years old, and it's mostly just play. It's also a good way of exposing her to other kids her age. pangbata talaga..malapit na siyang mag aral..
Maybe you're in denial or having separation anxiety. 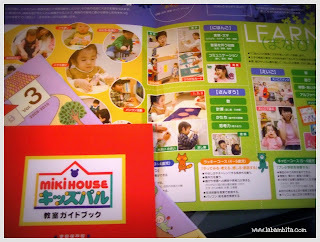 My daughter went to pre-school at an early age, 2&1/2 yrs old and she enjoyed it very much. I was worried at first but when I saw those smiles on her face, I knew I made the right decision. 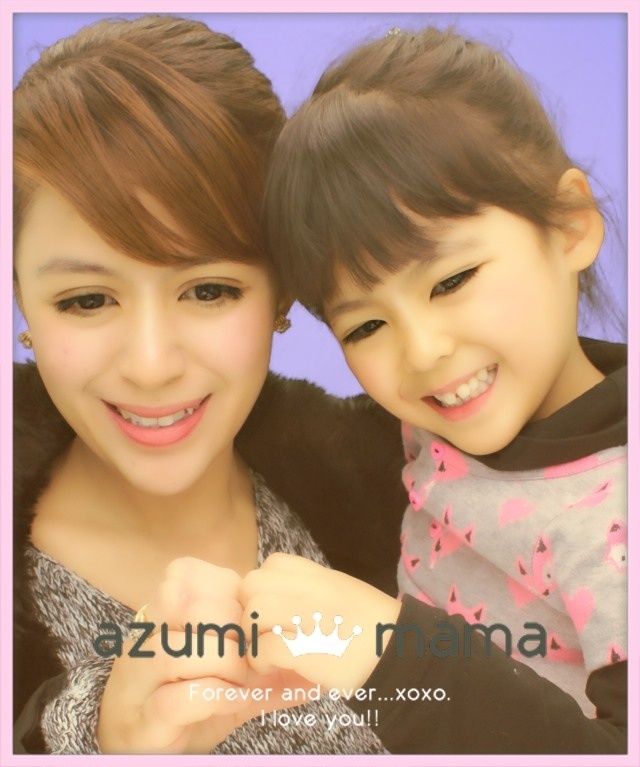 Pre-school for Anzu's age are mostly plays and socialization. It will be good for her to be exposed to other kids her age. Hi Mommy! My son started schooling at 2.5 years (Pre-Nursery) here in the Philippines and I got flacked left and right. They say its too soon and maybe he can't handle it. Socialization was my main reason because he has helpers left with him (while I work). Check your daughter on her readiness and I'm sure, eventually, you will feel and know the right thing to do. First day of school, I was the one who cried, not Aori hehe.. Good luck! :) I'm excited to know what will happen next. thanks =) parang big step na talaga pag regular school na..
Why don't you try it out first and see if she likes it. I'm sure she will enjoy mingling with kids her own age and I'm also sure the kids are safe in those schools. 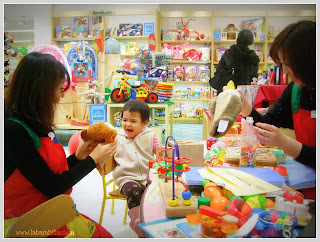 She can have a headstart when she finally enrolls on a regular nursery or kindergarten school because she has already familiarize with school activities. Of course, the decision will still be yours. Baka pwedeng trial period muna na walang bayad. Thanks for the post. God bless you all always. salamat sa dalaw at comment..ingat! It really helps them mami bamz to socialize, kasi si jake ko mahiyain kasi kulang sa exposure. Buti kung may makalaro siya kahit isang bata lng. hala goodluck sa mga disisyones mo mother dear. hi bambie, how about mag daycare nalang muna si baby anzu? that would much appropriate for her age. si freya balak namin ipasok sa pre-school pag nag 3 na sya. pagnakakasulat na sya. Hello Bambie, Glad to know you here. That's good for your baby, mag enjoy din sya, at mag enjoy ka na rin looking at her as she learns pero kailangan lang best school for preschoolers. Sa atin ang dami eh di ba? Anyway, thank you Bambie for the help, it means a lot to me. I just opened my mails today and I saw it. Thanks a lot. God bless you more and praying for all of you too. Thanks to all of you... lahat ng advice nyo ay kino-consider ko... tama lahat kayo, we just want the best for our child and syempre tayo magdedecide in the end coz we know best..
i think i have decided... hay time flies talaga kainis.. kung pwedi i-rewind ang oras no..